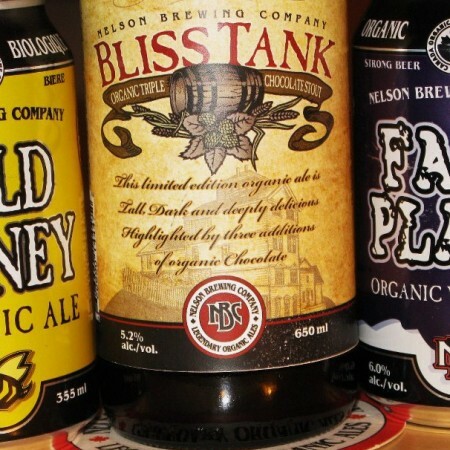 NELSON, BC – Nelson Brewing has announced the launch of a new seasonal beer, the first it will be offering in the 650 ml bomber bottle format. Several other beers will be revived or introduced in the 650 ml format, including next year’s editions of seasonal beers Shambhalager and Hopgood. For more details, see the Nelson Brewing website and Facebook page.